REAL MADRID are considering a double swoop for Tottenham striker Harry Kane and Arsenal star Alexis Sanchez, according to reports in Spain.Real Madrid are in the market for a new striker after failing to replace Alvaro Morata following his move to Chelsea. Zinedine Zidane has admitted a new No 9 is a priority for the La Liga champions who have not started the season strongly. 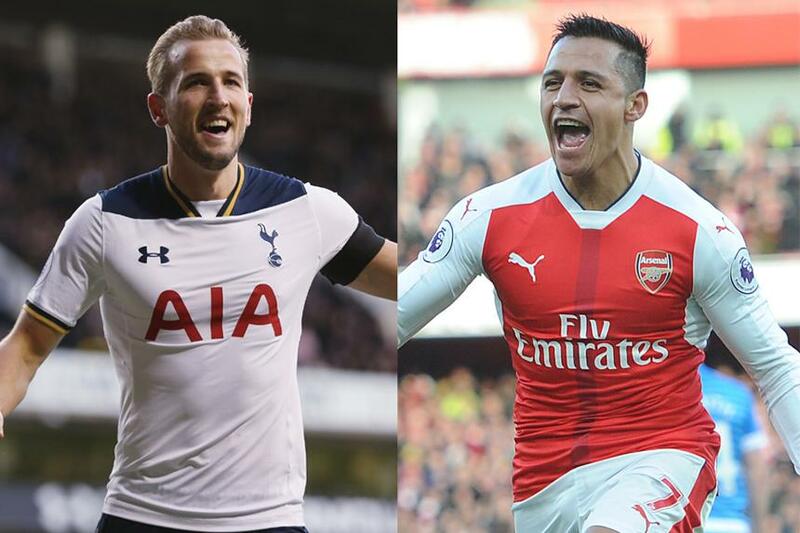 And Spanish outlet Don Balon claim Real have set their sights on two Premier League stars – Alexis Sanchez and Harry Kane. 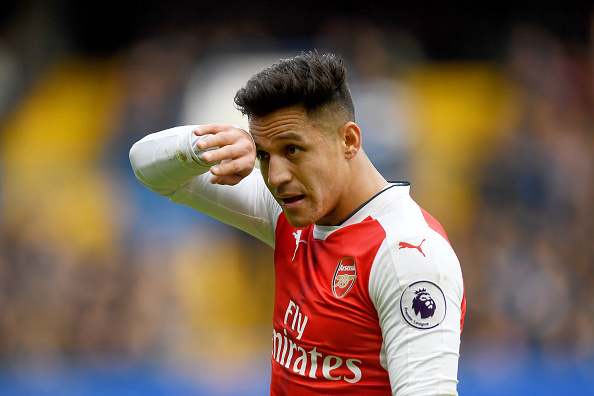 The report says Sanchez is the immediate target and could be signed in January on the cheap with his contract expiring in June.However, Real are also said to have long-term transfer plans in place and have set their sights on Kane. Don Balon claim Real’s president Florentino Perez sees the Spurs man as a like-for-like replacement for Cristiano Ronaldo. 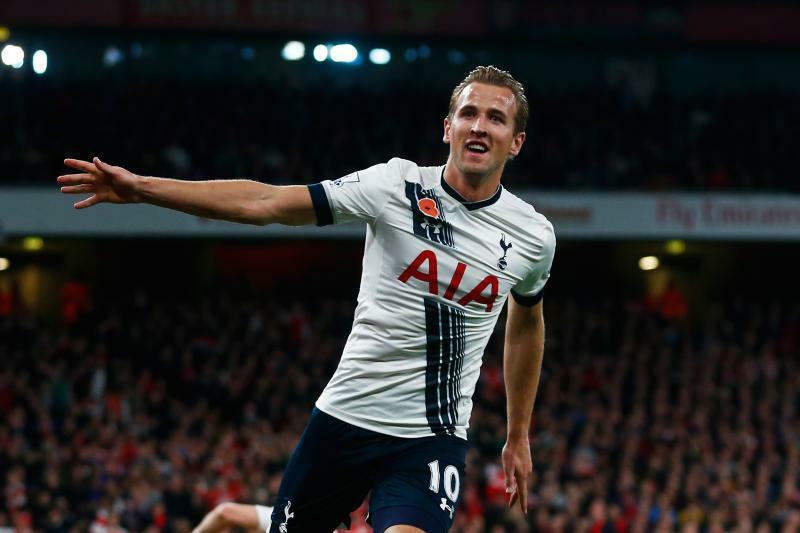 The 32-year-old will not be able to keep his impressive goalscoring feats up forever and Perez reportedly thinks Kane is the man to pick up the baton. 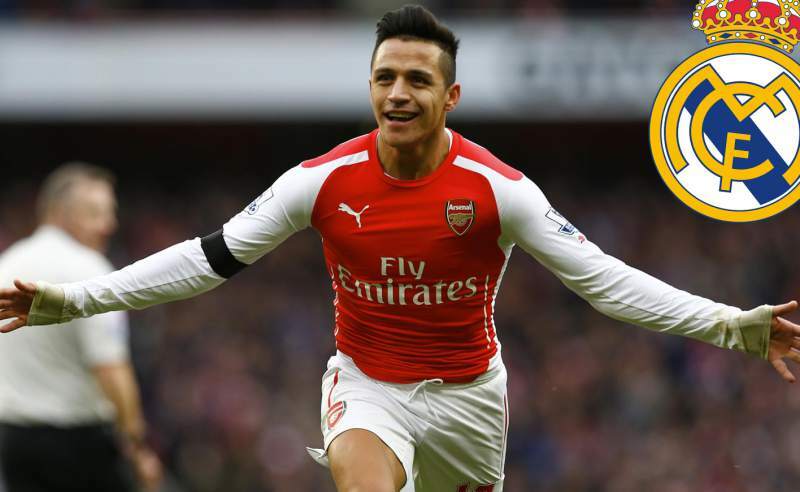 He has won the Premier League Golden Boot on the last two occasions, scoring 103 goals in 171 appearances. 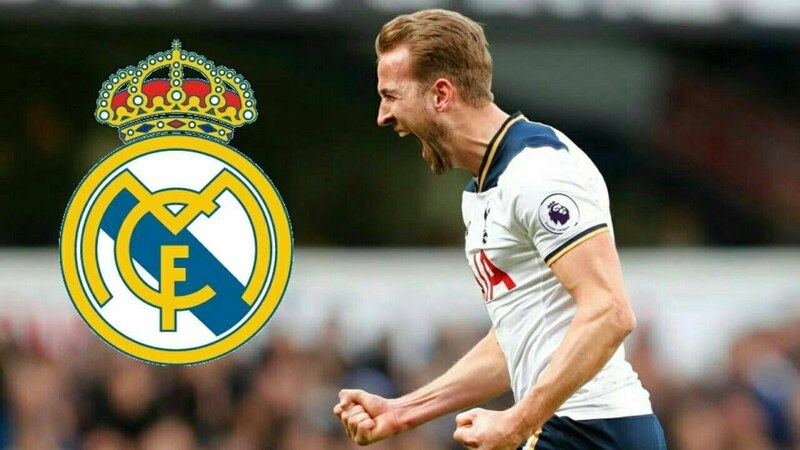 Kane is also said to be keen on a move to the Bernabeu and is an admirer of both Perez and Zidane. “And when you see that now we only have [Borja] Mayoral that you might think we lack a No 9.